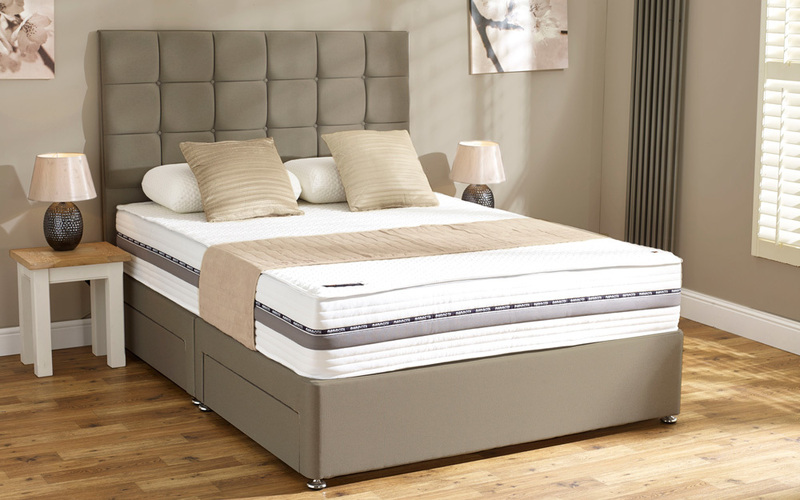 We welcome a revolution in performance with the unique range of divans from Mammoth, featuring the Mammoth Performance SuperSoft 270 Divan: your solution to a restorative night's sleep. 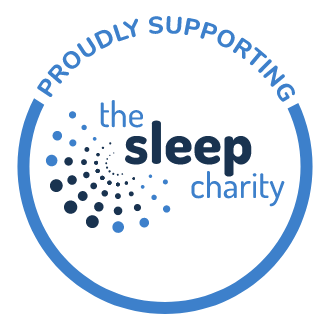 Holding an official partnership with the Chartered Society of Physiotherapy, Mammoth's innovative foam provides you with correct spinal alignment and posture support throughout the night. 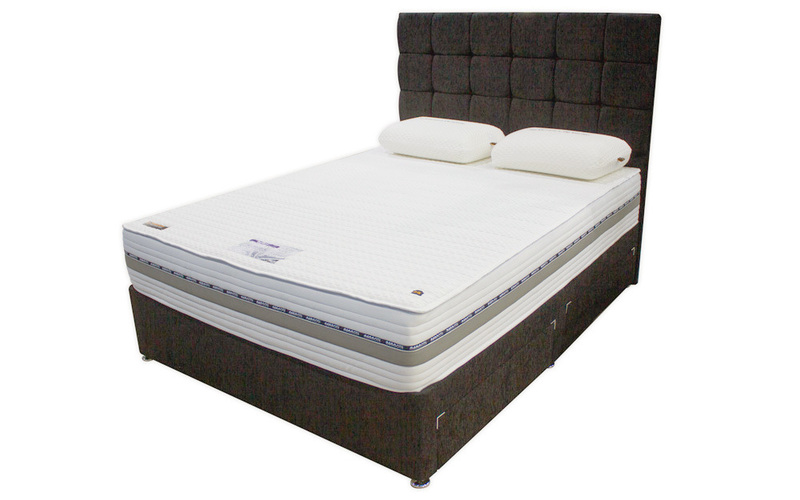 The Performance SuperSoft 270 combines 18cm of the revolutionary Medical Grade Foam with 7cm of Supersoft High Density Foam this mattress provides you with a medium support and comfort to suit everyone. 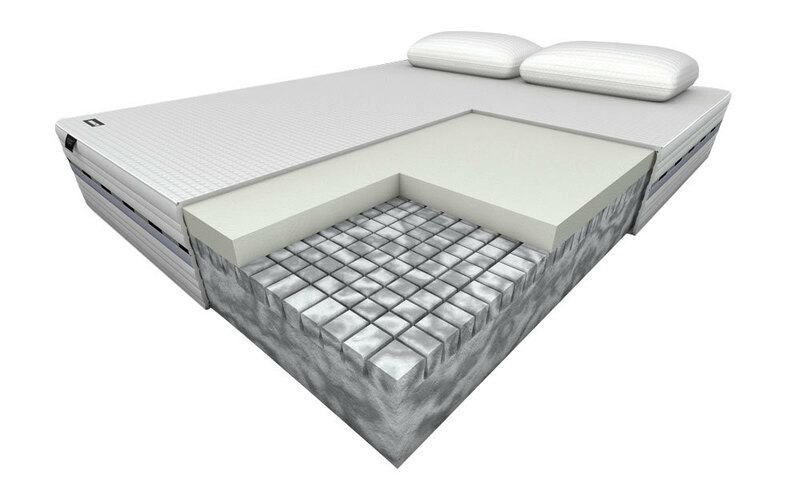 The V-Cut castellations in the foam provide you with outstanding comfort and airflow to keep you cool throughout the night. 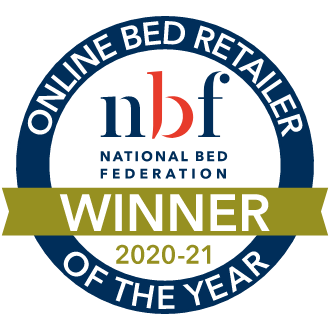 The Performance SuperSoft 270 is hypoallergenic, which, combined with the cooling fabric cover, provides you with a healthier night's sleep - night after night. 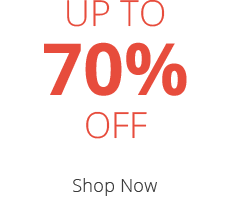 Finished with a removable integrated, washable mattress protector it's easy to keep your mattress fresh and clean. It's single-sided so you'll never have to flip your mattress. Simply rotate every three months to keep it in the great condition you expect. 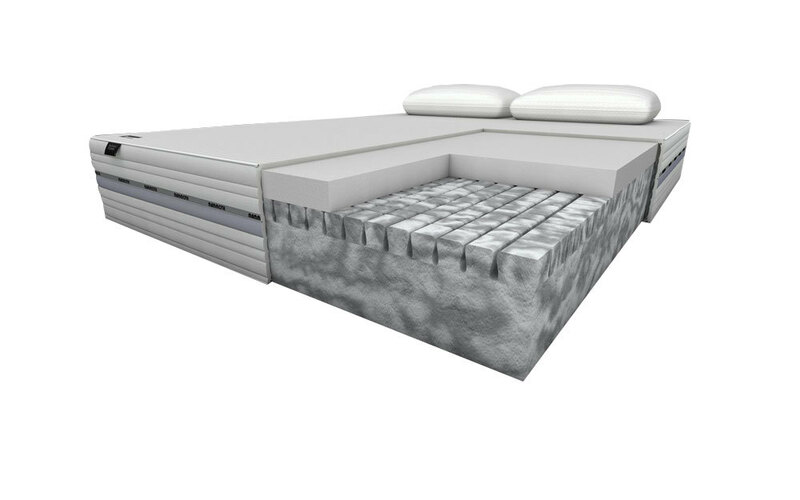 The Performance SuperSoft 270 Divan is a platform top base, made from kiln-dried timber for enhanced support. This fully customisable divan comes in a fabulous range of colours, fabric finishes, storage options and headboard choices to suit you.